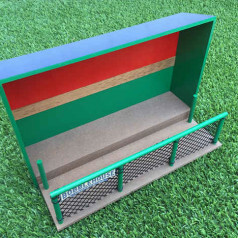 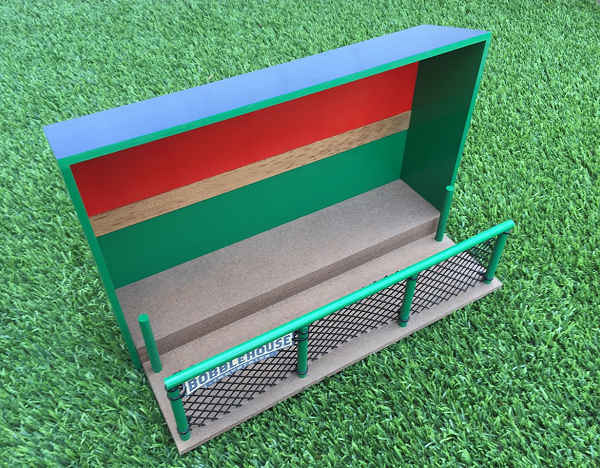 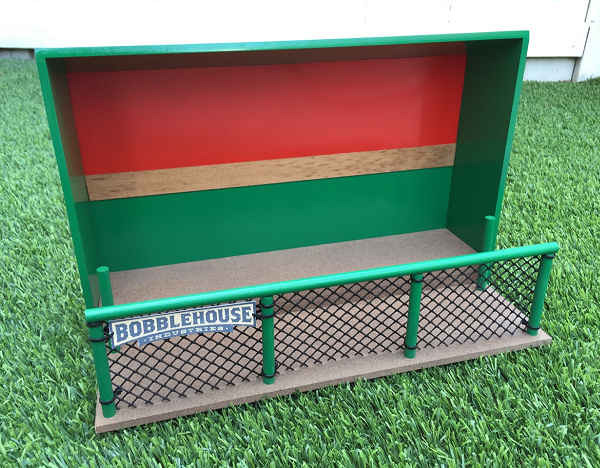 Paint includes back wall and roof of BobbleDugout (if applicable). 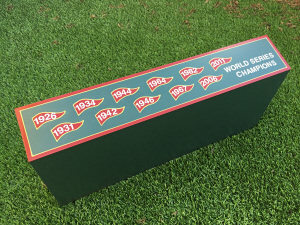 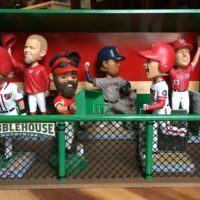 Holds 9-10 bobbleheads (or other memorabilia). 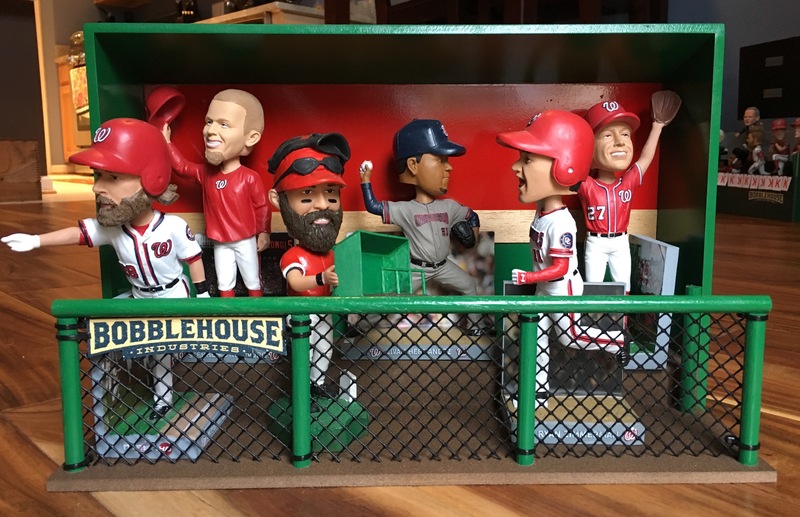 NOTE: BobbleHouse products are not affiliated with MLB and will not include trademarked names or logos.